ChickQuest is an Ohio State University extension 4H enrichment program. Introduced in late 2008, it incorporates concepts of STEM (Science, Technology, Engineering, Math). It challenges third-grade students to investigate the lifecycle of egg-laying animals while monitoring the 21-day incubation period of an embryonic chicken egg and observing the chicks that hatch. The program is different from a traditional embryology curriculum in that it incorporates a daily science lesson geared to Ohio's academic standards. We do hands-on science in the classroom all the time, but this takes kids through the scientific and engineering thinking process. It has a hands-on component, yes, but it also has life. 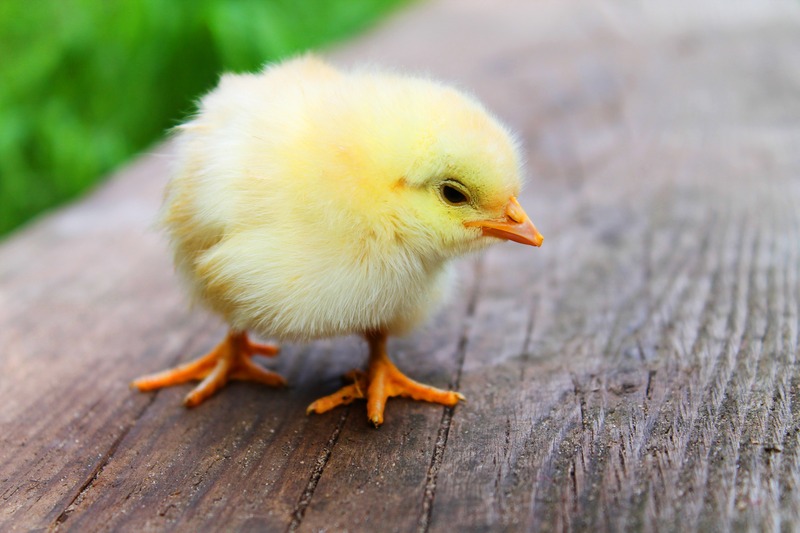 When one student saw a chick break open from the shell, he said 'This is a miracle.' They gain an understanding that things are alive, and it awakens a bit of their humanity as they're studying science.